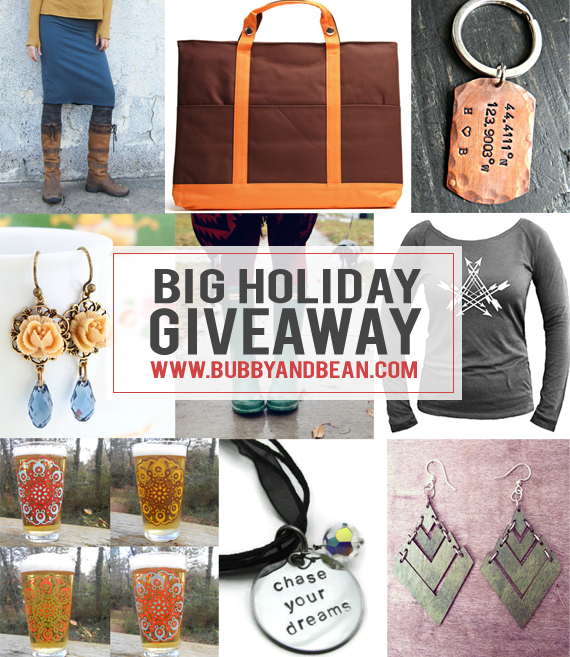 Bubby and Bean ::: Living Creatively: The Big HOLIDAY GIVEAWAY // Win a Prize Package Worth $300! 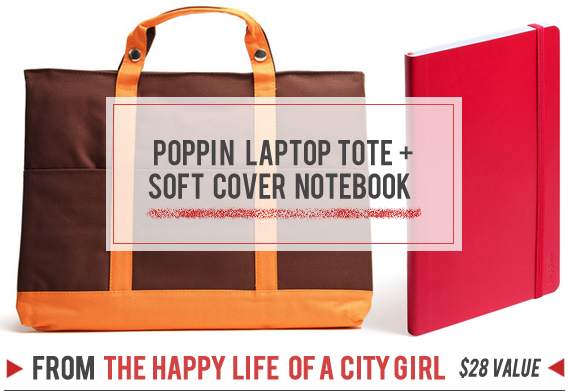 The Big HOLIDAY GIVEAWAY // Win a Prize Package Worth $300! Happy Friday and Happy Holidays! Christmas is officially 12 days away, and Bubby & Bean wants you guys to have the best holiday ever. So I've rounded up a whole bunch of incredible prizes from several of our magic elves (also known as our amazing December sponsors) into one super rad prize package. 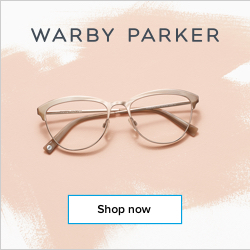 These fantastic goodies all come from handmade + independent shops and blogs and include clothing, accessories, jewelry, gift cards, shop credits, and blog ad space. And one lucky Bubby and Bean reader will win all 8 prizes, valued at $300! Then just leave a comment telling me your favorite thing about the holiday season. 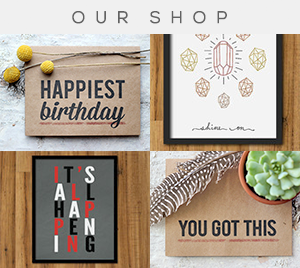 Visit any of the shops from this giveaway (TRiPPs Prints // Live the Life You Love // Jacaranda Designs // Your Charmed Life // Gaia Conceptions // JustBYou // Little Tree Vintage) and list your favorite item(s). This giveaway runs through December 19th and is open to Bubby and Bean subscribers worldwide. 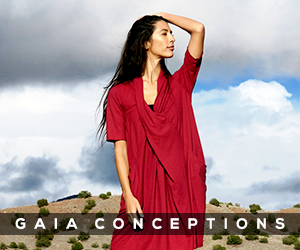 The winner's name will be chosen randomly and announced shortly after. IMPORTANT: Please make sure that you check back after the 20th and/or that there is a way to contact you through your entries in case you are the winner. 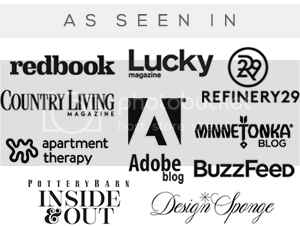 Thanks again to our December sponsors for contributing such great prizes! Good luck, and HAPPY HOLIDAYS! P.S. Also be sure to enter our Viesso Giveaway for a chance to win a handmade Scandinavian flow jug worth $85! And I follow on Instagram. Such a good giveaway! My favorite thing about the holidays is watching my nieces open their gifts! My favorite part is giving gifts! I just love it. 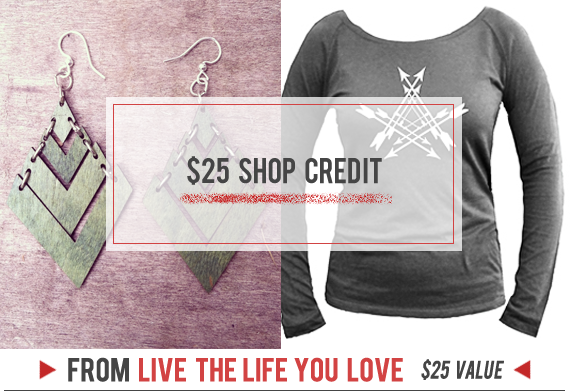 From live the life you love I like the autumn breeze earrings. From your charmed life I like the personalized bird necklace. I love sparkly Christmas dresses! Liked on Bubby and Bean on FB! Liked the posted on FB (Odi Ki). My favourite thing is having time to curl up on the couch and read a book or two! 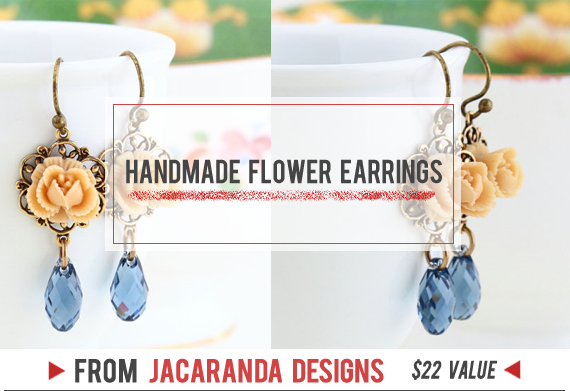 I love the silver acorn earrings from Jacaranda Designs! my favorite thing about the holiday season are the festive decorations everywhere! I "liked" the giveaway on Facebook. Fingers crossed! This is such an awesome giveaway! My favorite thing about the holiday season is spending time with family. Now that my siblings are married with kids and live in different parts of the country, it's always great when we're all together celebrating the holidays. 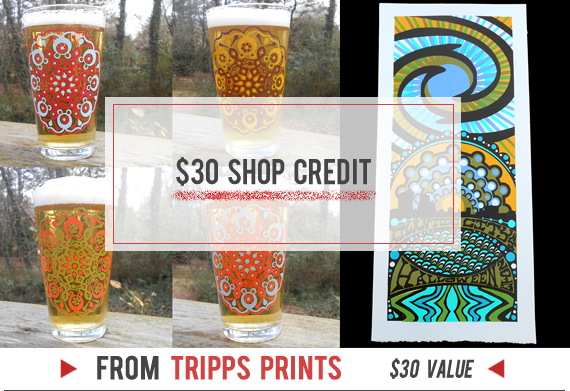 First, I love that TRiPPs Prints are based in Asheville, NC (I think?) because I've visited there and love it. 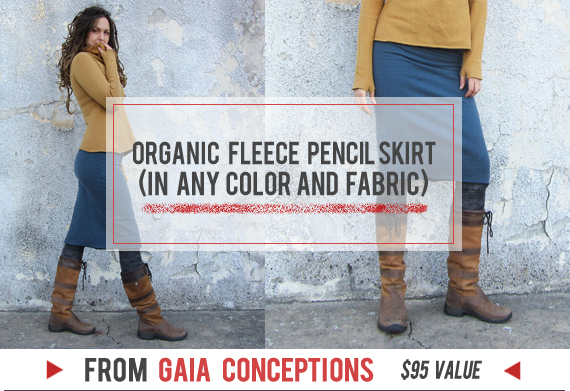 I love the Darjeeling below knee dress from Gaia Conceptions - so comfy looking! I'm a Bloglovin' follower and my favorite thing about the holiday season is cuddling up with my family with a movie and mugs of hot chocolate! I love getting to see my family! My favorite thing about this holiday season has been planning all the fun things my family and I are going to do. We don't always get to spend time together and the holidays turns into one big get together, with lots of kids running around everywhere! I am a follower via bloglovin'! My favourite thing about the holidays is simply being with my family because we live so far apart and I only get to see them every few months. Oooh any one of those chocolate barks from justByou store looks amazing! All the delicious food!! Can't wait for cookies at my mom's. I follow you on Feedly! My favorite thing about the holiday season is going home and seeing my family! I love the Vintage Birdcage Sweetheart Necklace from Little Tree Vintage! I liked Bubby on FB! I follow Bubby on Pintrest! 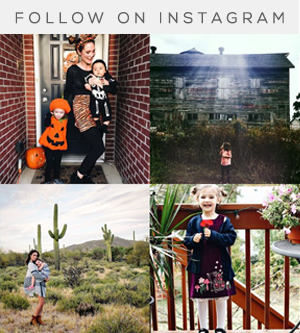 I follow in my feedly reader and bloglovin :) my favorite thing about the holiday season is the time spent with family. My favorite thing about the holidays is the food and being able to enjoy a big dinner with my family. There's something really awesome about being able to stuff my face full in the warmth and company of people I love (and the fact that it's cold enough that I can cover up any food-babies I get with sweaters and coats doesn't hurt, either). 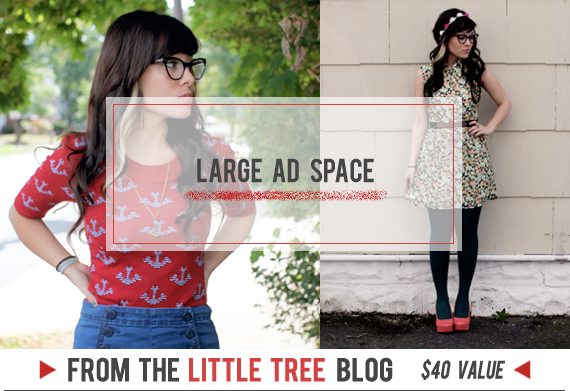 I subscribed to Little Tree Vintage via GFC! I liked Bubby & Bean on Facebook! I pinned the top image from this post! My favorite thing about the holidays is hanging out with my family and finding the perfect gifts for the people I love! Subscribed to Little Tree! Love her blog. My favorite thing about the holidays is definitely the music :) and of course seeing my friends and family again. My favorite thing of the holidays is spending time with family. I also followed you on instagram as @olivineeyes! It's cheesy, but spending time with my family is by far the best part of the holidays — especially now that I live so far away. I love giving gifts! I always look forward to seeing the look on the person's face when they open their present! My favorite thing about the holiday season is spending time with my children making Christmas treats + crafts. I'm following bubbyandbean on twitter as juyahna! I'm following you guys on Pinterest! My favorite thing is decorating the tree! My favorite part of the holiday season is My favorite part of the holiday season is sciare, stare davanti il camino a leggere tanti libri con mia figlia. My favorite thing is getting together with my family! Love this! My fav holiday tradition is grabbing an hot peppermint white mocha and then pursuing new neighborhoods, looking at all the Christmas lights & decorations. My hubs and I do that every year, no matter the weather conditions! I love all the peppermint and gingerbread and hot chocolate! Snow, coffee in festive cups and christmas movies... right after spending time with the family! 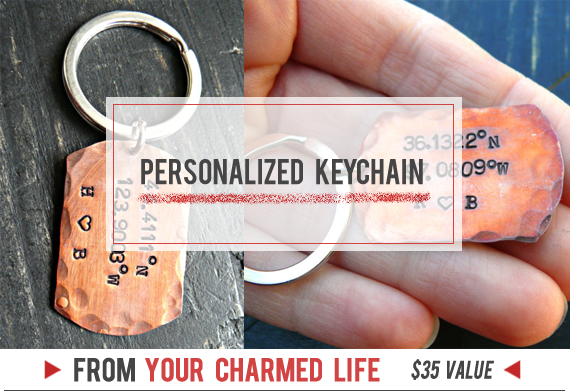 I would love the Personalized Patina Bird Necklace from your charmed life-- top of my list! My favorite thing about the holidays? All of the hot chocolate! Favorite thing from TRiPPs Prints is the Disco Biscuits: Denver, CO 11.18.06. Such fun colors and shapes! + I love Tripp's pint glasses. Very awesome. I'm not going to lie, my favorite part of the holidays are the presents. I like the Old Growth Organic Cotton Long Sleeve from Live the Life You Love.